From the tip of your pet’s nose to the tip of the tail, rest assured that a complete and thorough exam will be performed during your visit. Since we can’t listen to your pet tell us his concerns, we must rely on thoroughly checking each of his body systems. 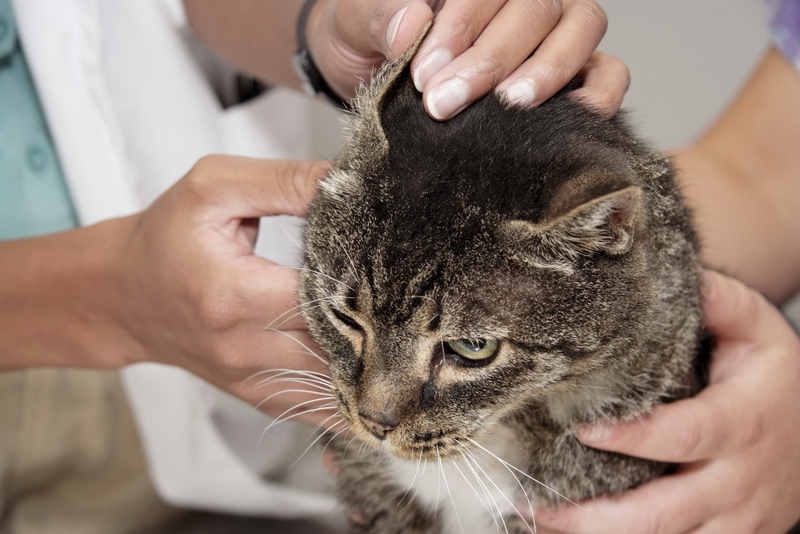 Even though your pet may appear to be perfectly healthy, there can be subtle things found on a complete exam that we will look for and can advise you of the next step. Hopefully all will be completely normal!